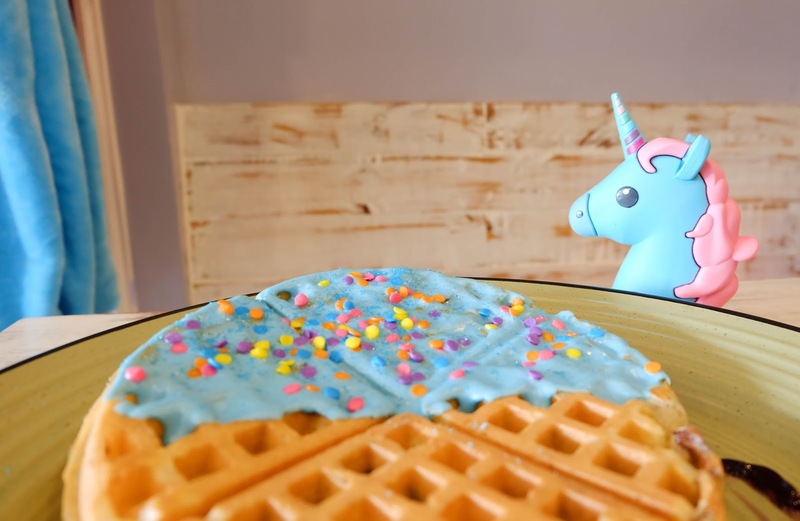 The First Unicorn-Themed Cafe Restaurant in Maginhawa! 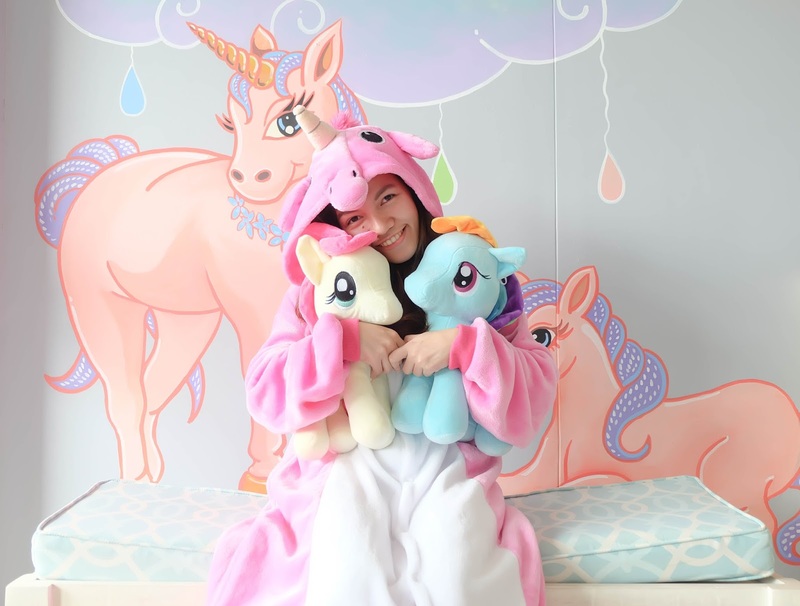 Who says you need to fly to Bangkok or travel up north just to satisfy your unicorn dreams? 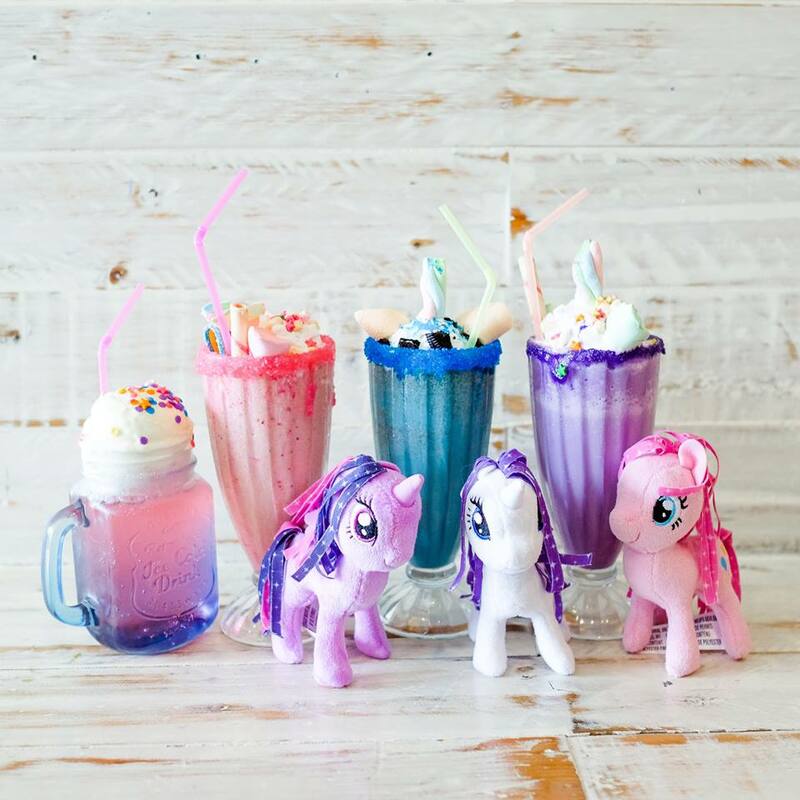 Worry no more because a unicorn-themed cafe restaurant called Rainbow Dreams Cafe has finally set foot on the streets of Maginhawa! 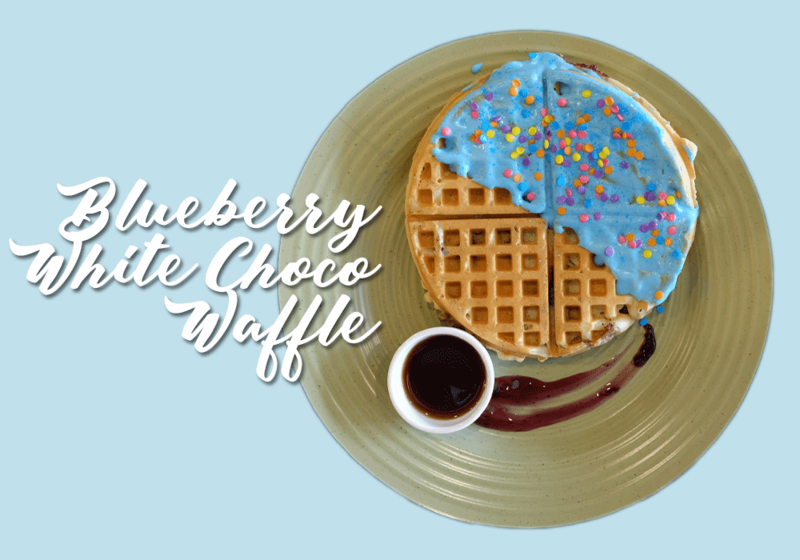 The hype began circulating since it is the first in the Foodie Paradise of Maginhawa. 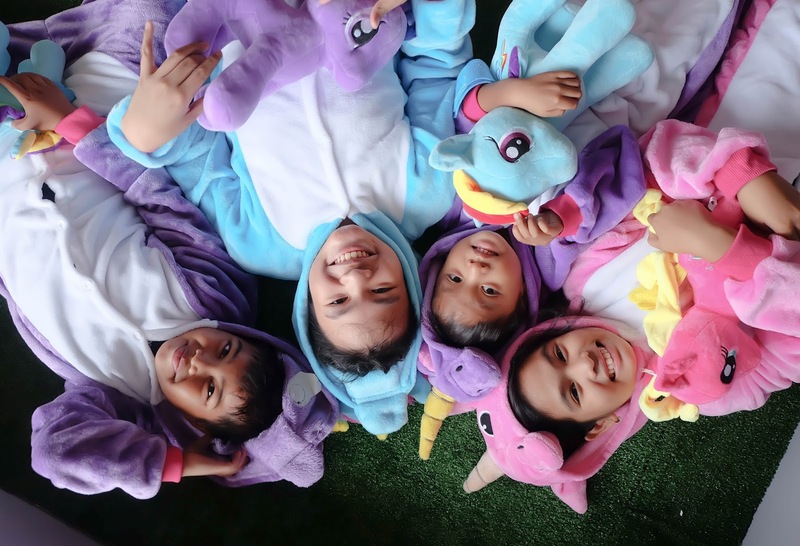 I haven't been to the other unicorn themed-restos in Bulacan or Baguio (even if both are considered to be my home), but a place in the heart of Quezon City made it more accessible and exciting to hundreds of unicorn-lovers in the Metro. 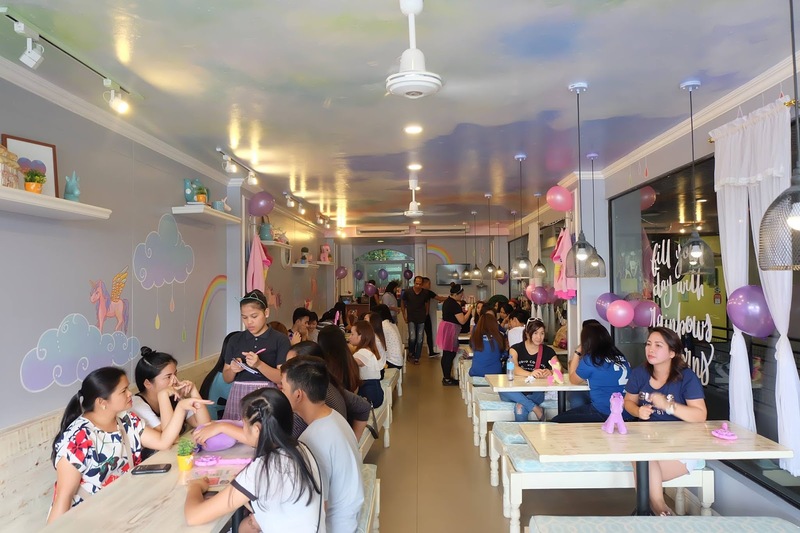 The Rainbow Dreams Cafe, co-owned by volleyball phenom Alyssa Valdez, started operating last May, and just had their Grand Opening called the Grand Alicorn Day last June 24, 2017. 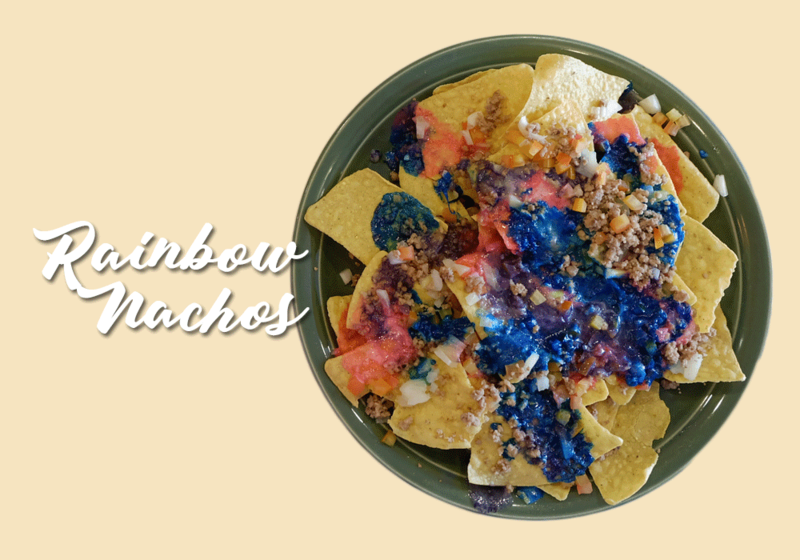 And I think that's reasonable because a visit to this cafe wouldn't be complete without having a taste of their rainbow-themed food and drinks! 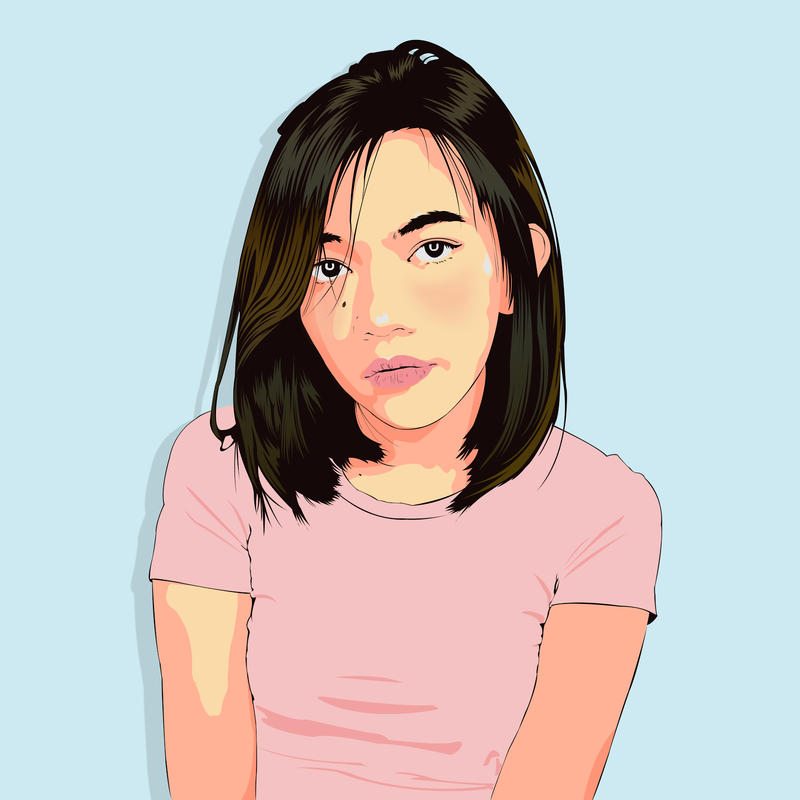 For the price? Not too bad either. Most of the desserts and snacks are good for sharing, so it's best to visit with your family and friends. 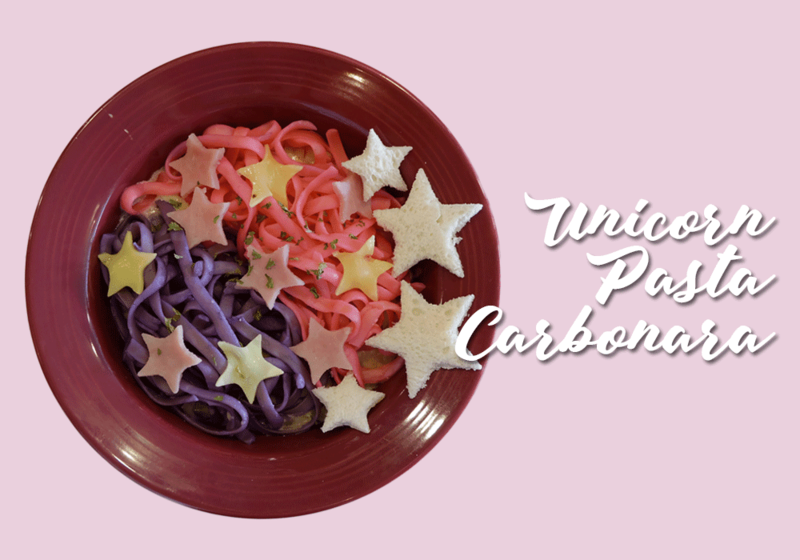 You also get to wave a magic wand if ever you need something from the unicorn crew. 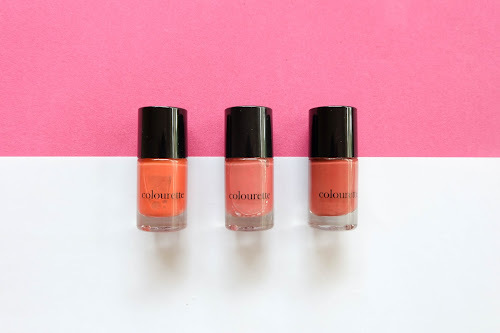 💓 It could definitely not get cuter that that! 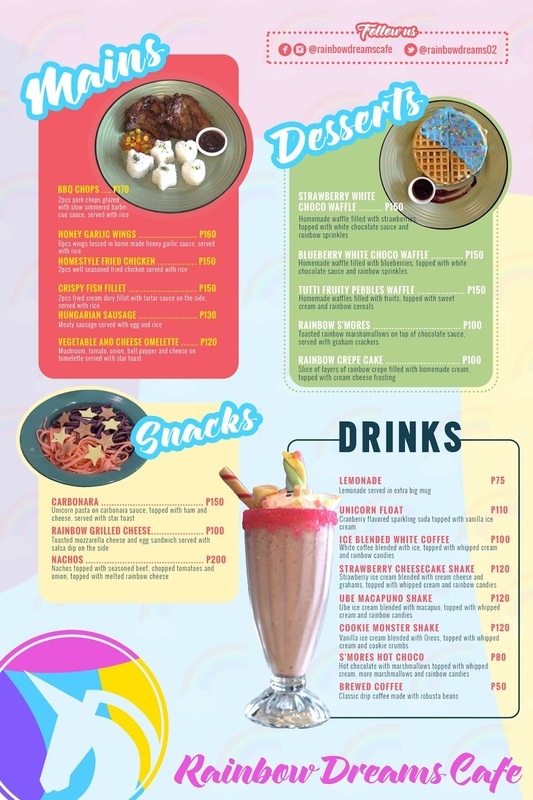 My favorite would probably be their Rainbow S'mores, Carbonara and Cookie Monster Shake! Definitely a must-try when visiting the place. For commuters coming from EDSA, ride a bus/jeep/fx going to Fairview/UP/PHILCOA. Drop off at PHILCOA (landmark: Ministop), then take a red tricycle going to 80 Maginhawa. 🌈 They're at the 2nd floor of the building in front of Crazy Katsu.